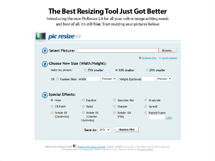 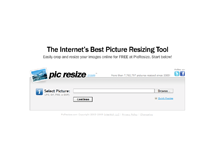 Easily crop, resize, and edit your images online for FREE at PicResize. 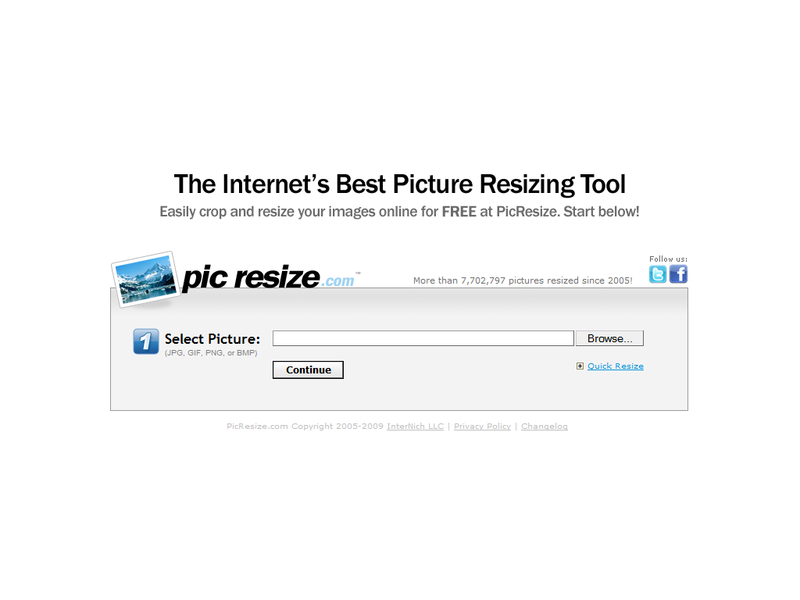 182,955,889 pictures served! 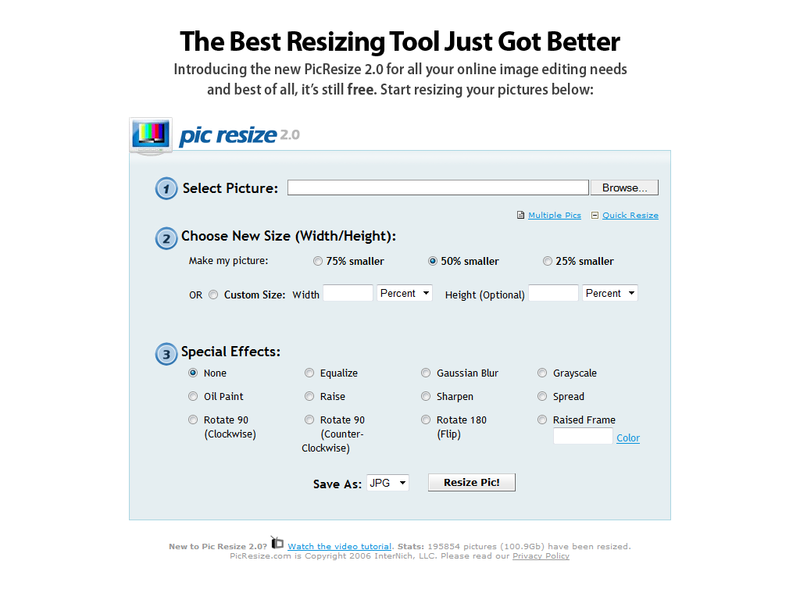 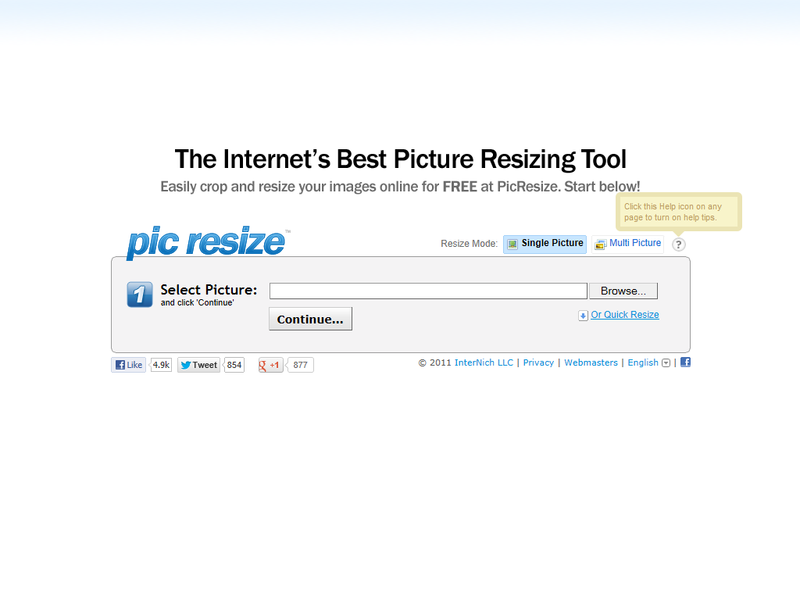 PicResize.com was launched in March 2005 and has become one of the oldest and most popular image editing tools on the Internet. 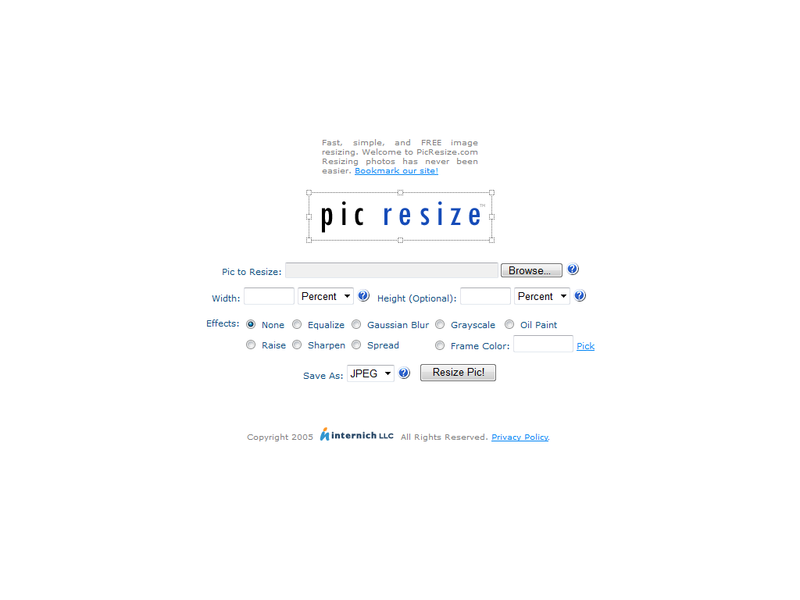 Today, the free service has processed millions of pictures with more than 30,000 photos resized daily. 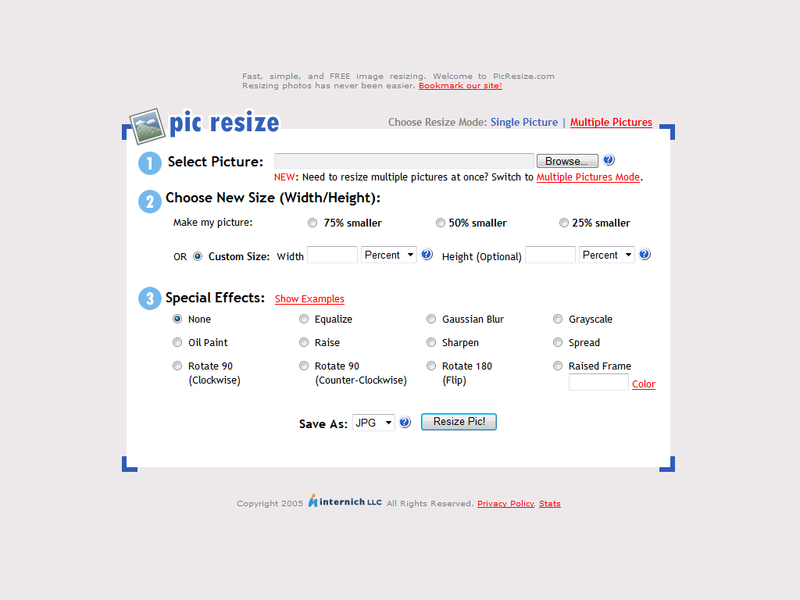 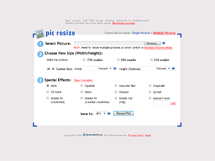 PicResize.com continues to be developed and improved with new features being added regularly. 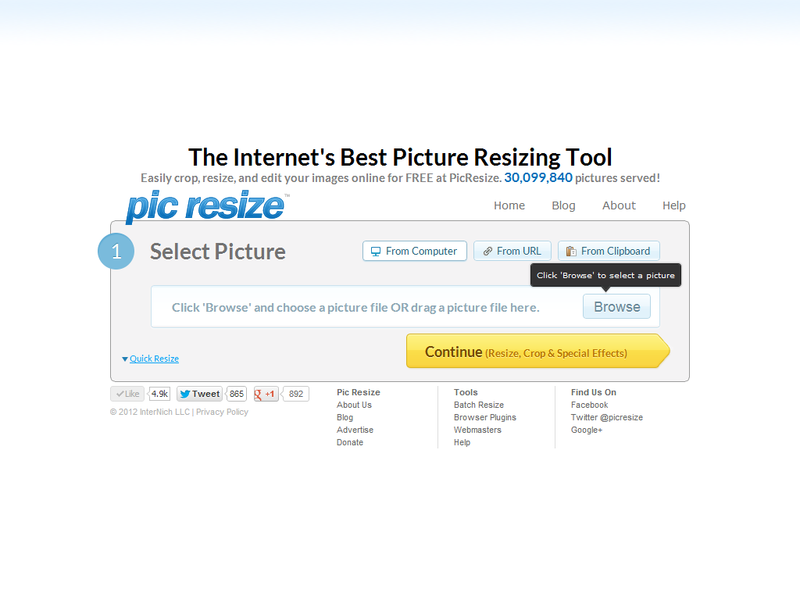 Take a look at the screenshots below to see how the web site has evolved over the years!